Greenlands are pleased to offer this light and airy office space on the 2nd floor of this modern office building. Benefitting from good natural light, raised flooring, air-conditioning and private balcony. 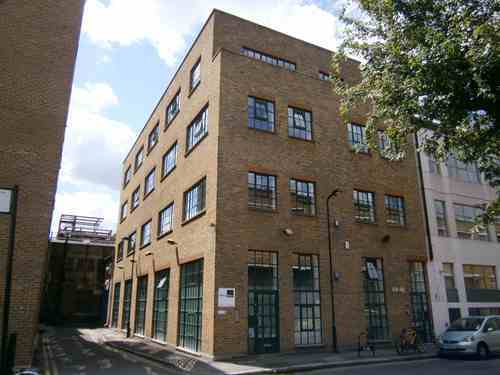 The property is located on New Inn Yard, linking Shoreditch High Street to Curtain Road and Great Eastern Street. A few minutes walk from Shoreditch High Street and Liverpool Street stations as wel as being served by a number of bus routes around the city. For viewing please call Greenlands on 0207 739 0494.